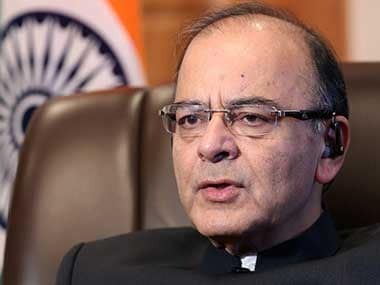 New Delhi: Finance Minister Arun Jaitley on Saturday said the government was considering exiting Air India operations. "There are many private airlines like Jet Airways, IndiGo, GoAir. If 86 percent of the aviation market can be handled by private sector, then 100 percent can also be handled by the private sector," Jaitley told DD News in an interview. Minister for Defence and Finance Arun Jaitley. Getty Images. National passenger carrier Air India currently has a market share of 14 percent and a debt of Rs 50,000 crore. The private airlines enjoy 86 percent of the market share. "Air India has a debt of Rs 50,000 crore. Its valuation of aircraft will be at Rs 20,000-25,000 crore. The Civil Aviation Ministry is exploring all possibilities," Jaitley said. Minister of State for Civil Aviation Jayant Sinha had earlier said that Air India's debt needs to be reduced and balance sheet restructured as part of its financial transformation. 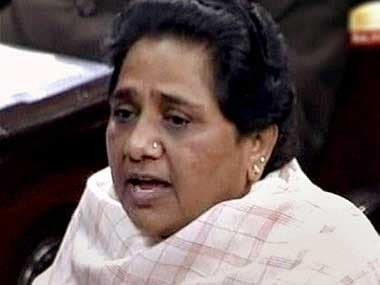 "Air India's balance sheet has to be restructured and debt reduced. The other issue is that corporate governance and professional management need to be put in place. Besides it has to be seen how best use can be made of the non-core assets of Air India," Sinha had said.